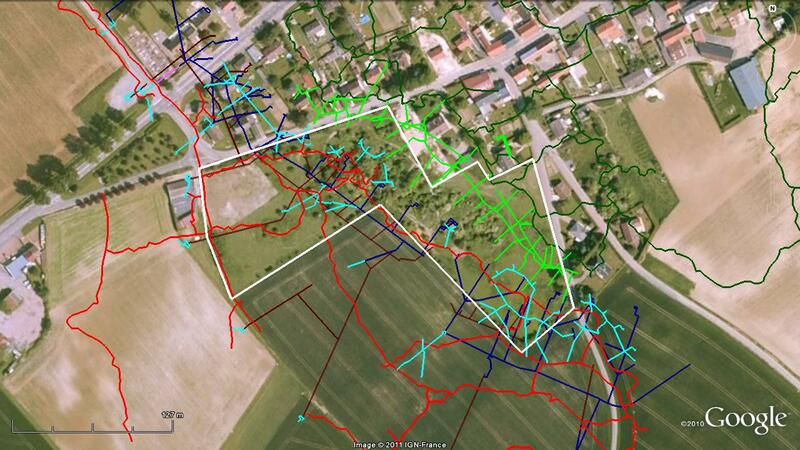 The Glory Hole with British trenches (red), German trenches (dark green) and tunnels at depths of between 12m and 30m. Our selfs and grandson were invited for a private tour of the tunnel last Nov 2011, with our guide Ian Gunn. We are just wondering how your search and recovery is going. I was trying to find an update and didn’t; Is there a place to get this info? We look forward to seeing te tunnel once it has been open to the public. Thank you again so much for the tour of the site, it was a memorable expereince for ourseleves and grandson who at that time was 10.